The easiSpec® system is owned and offered by Ergochair® Ltd as a specification process for Adapt® chairs. Whilst the easiSpec® system has been carefully constructed, calibrated and tested to the highest standards and to the best of our ability in conjunction with our published literature on function and dimensions of our adapt® product ranges, it is provided to be used as a tool solely for guidance purposes in identifying a suitable product against a set of measurements and postural conditions. 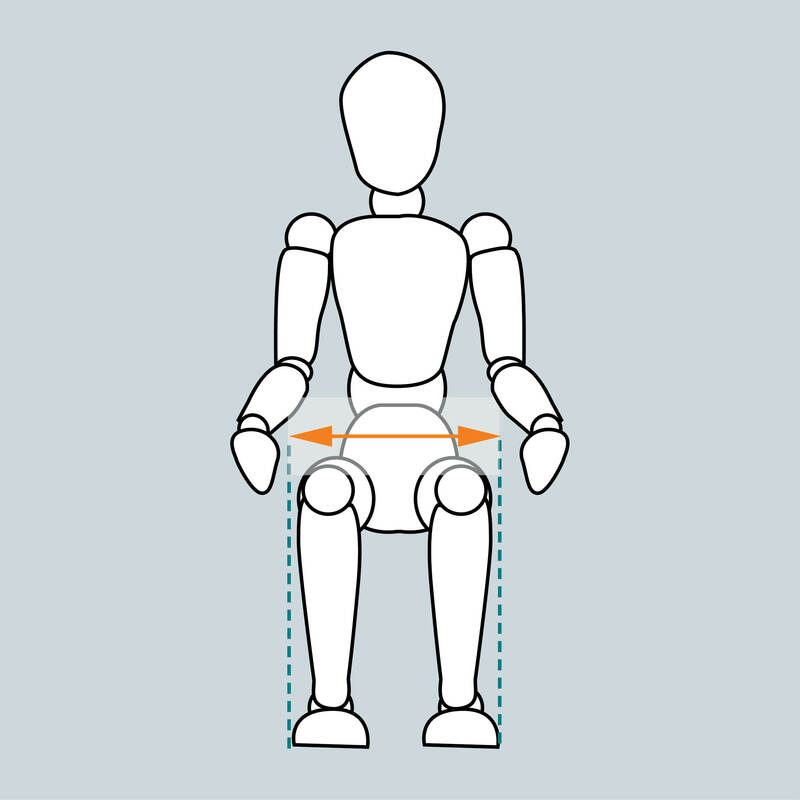 Any chair specifications and subsequent 'prescriptions' produced, are based on the information provided by the user or the user's representative. 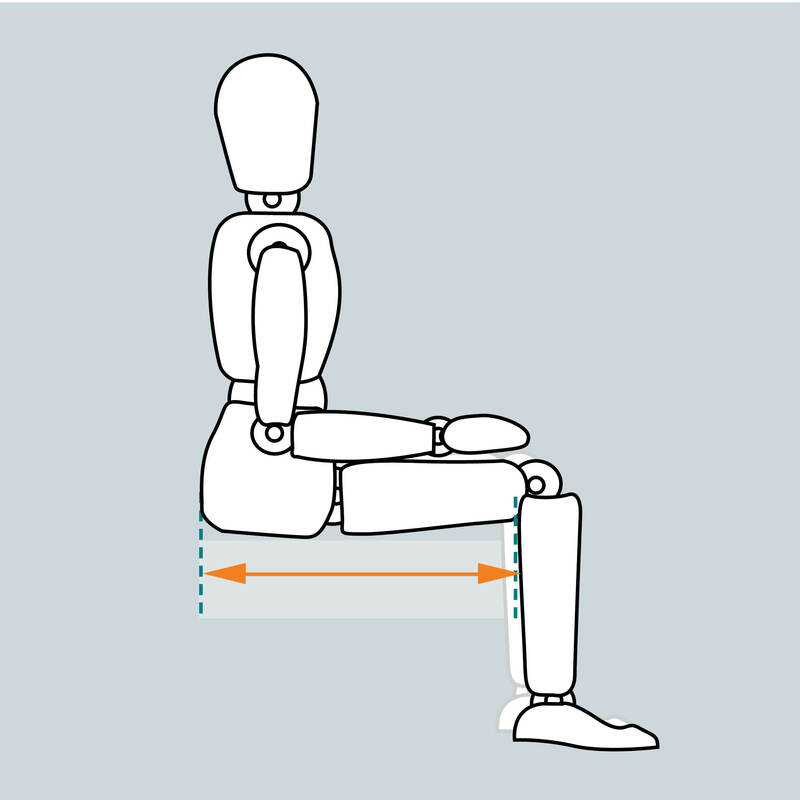 Adapt® chairs are highly adaptable and can cater for a wide range of disabilities and postural conditions. 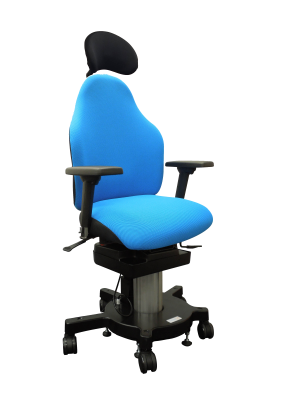 Whilst we are happy to provide advice on the function and associated benefits of our products, Ergochair Ltd.'s employees and representatives are not medically qualified to assess or comment on specific disabilities and how to alleviate them. We, therefore strongly recommend that you seek advice from an appropriately qualified Occupational Therapist, Physiotherapist or other qualified healthcare professional in relation to your specific needs. 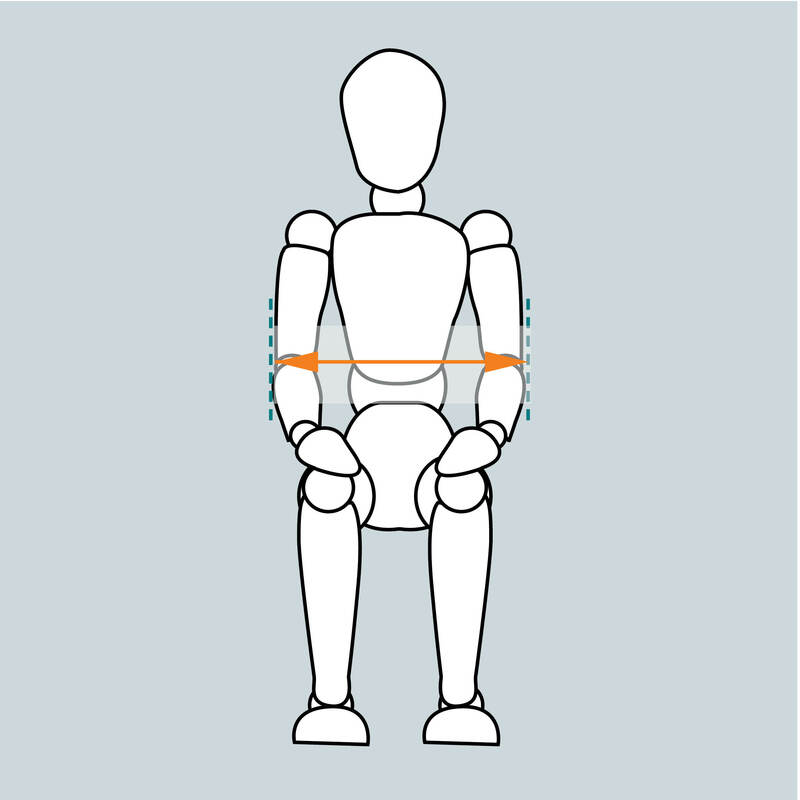 Whilst we are able to offer advice on taking body measurements and describing injuries and disabilities, we are unable to personally verify the accuracy of any data input by the user. Therefore, it is the user's responsibility to ensure accuracy of both the recording of body measurements and the subsequent data input onto the easiSpec® system. 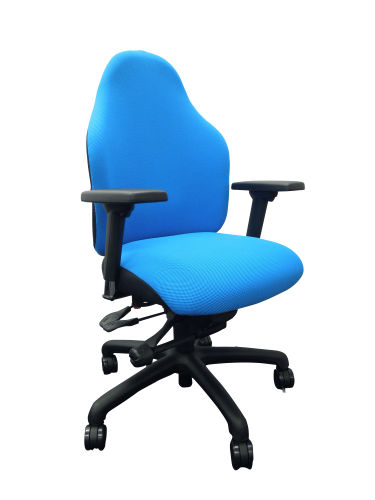 Ergochair Ltd accepts no responsibility for incorrect specifications in the event that or as a result of data being recorded or entered incorrectly by the user. Adapt®, Adaptations™, Ergochair® and easiSpec® are all trademarks belonging solely to Ergochair Ltd.
Before we begin, we just need to gather some basic information about who the chair is for, and details of any relevant special considerations that need to be taken into account. No two people are the same. 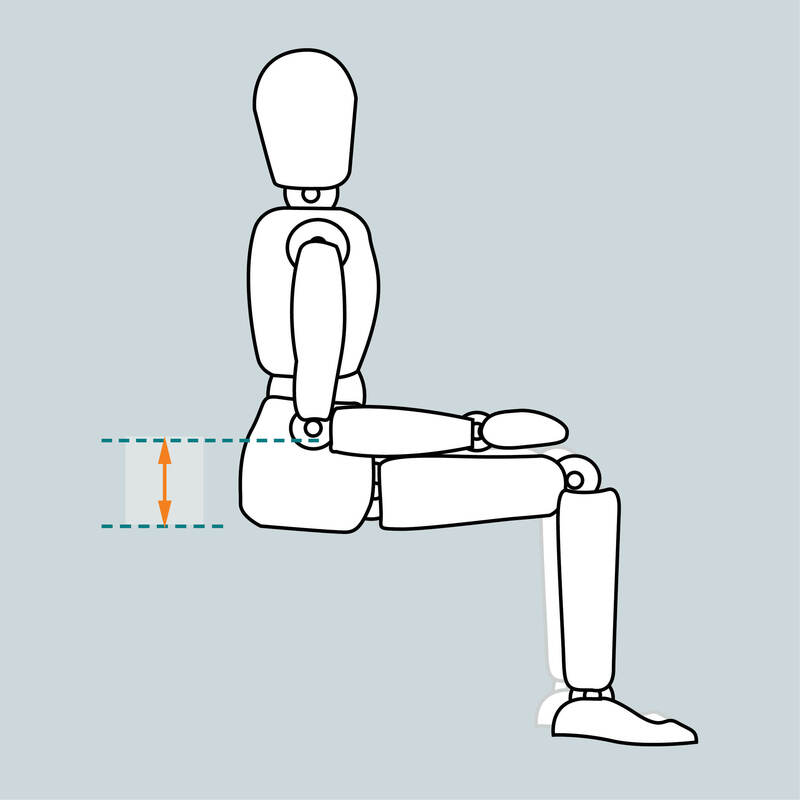 To enable us to spec the perfect chair, please tell us a little more about the client's postural considerations. next to each measurement to display a helpful guide. Please note that when you enter your measurements we will automatically round them to the nearest 10mm. Our flagship range, the adapt600, offers limitless customisation and can be specified to your body dimensions. 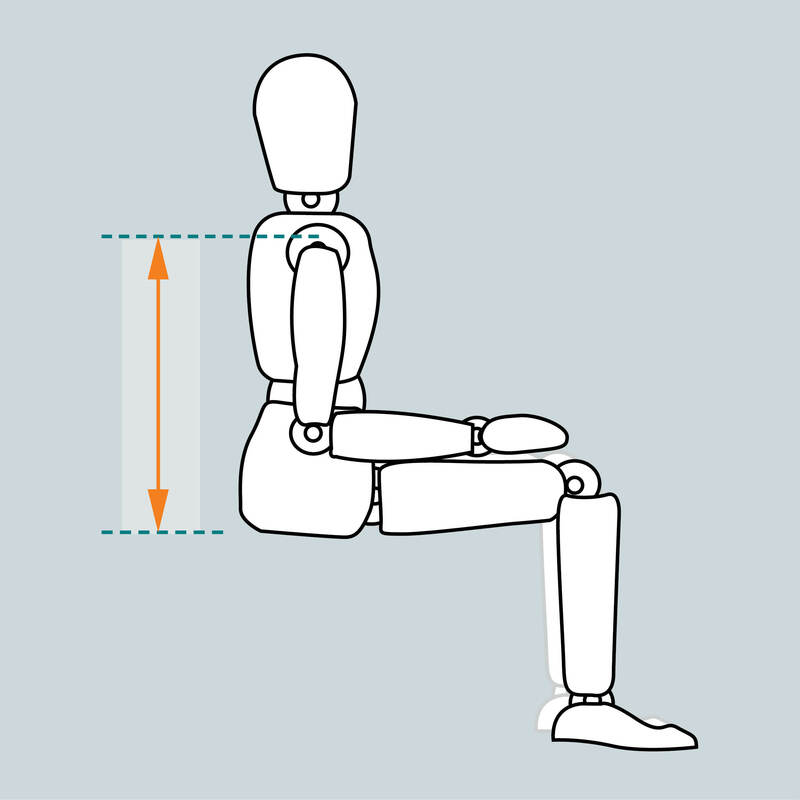 It’s where you need to be if you are looking for bespoke adaptation; we can go back to the drawing board to create very specific solutions for postural issues. Adapt V600 incorporates V-trak, a brand-new concept in backrest contouring. It’s modular, breathable and infinitely adjustable with lateral wings to wrap around you, plus inner straps to provide variable spinal support. V600 also comes with its own range of specialist head & neck supports. 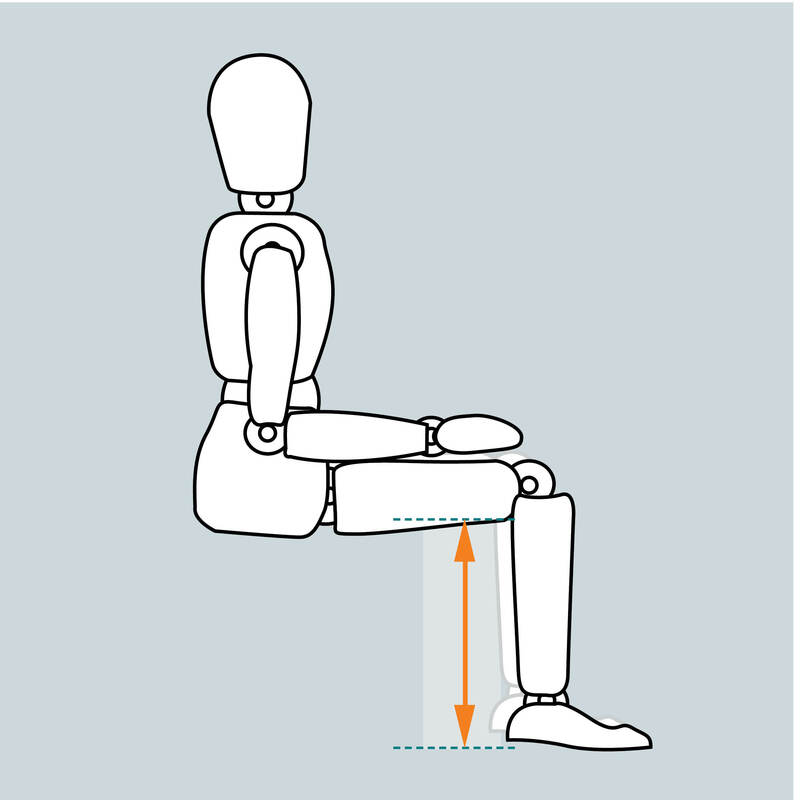 Designed in conjunction with an Occupational Therapist, the AdaptLift® has been created specifically for people who need a little extra help either with adhysting the height of their office chair, or getting in and out of it. 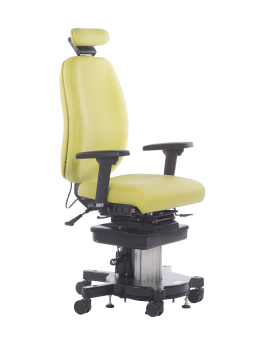 By combining the electronic adjustment features of adaptLift with the modular backrest technology of V-trak, the capability of this chair is perfect for moderate to severe postural and mobility-based conditions. Drag and drop the aircells onto the backrest below to add/remove air cells. All air cell positions are taken from the centre of the cell. 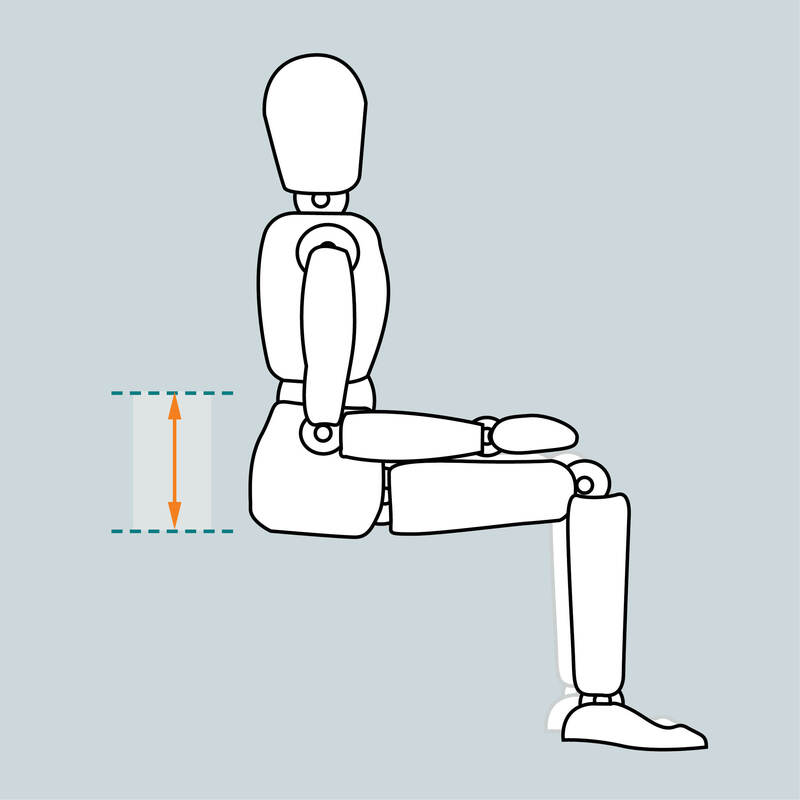 Please note: 200 series chairs are made entirely to the user's measurements, so air cell placements entered below will be subject to further verification. Clients that have would greatly benefit from the correct placement of air cells. Please take care to ensure accurate measurements of the positions of these cells. Please customise a chair before viewing the summary.